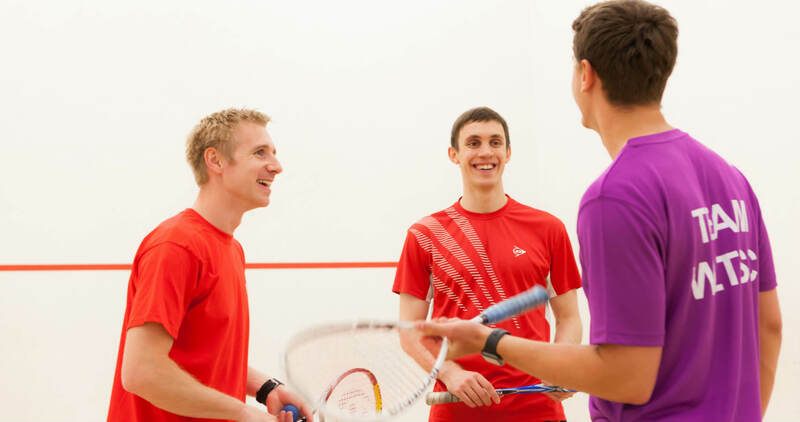 Whether you're a squash player who regularly competes in competitions and events, a social player, or a fan wanting to keep up-to-date with the latest squash news offers and competitions, we have some great benefits and services for you to enjoy. Join or renew now for £15! 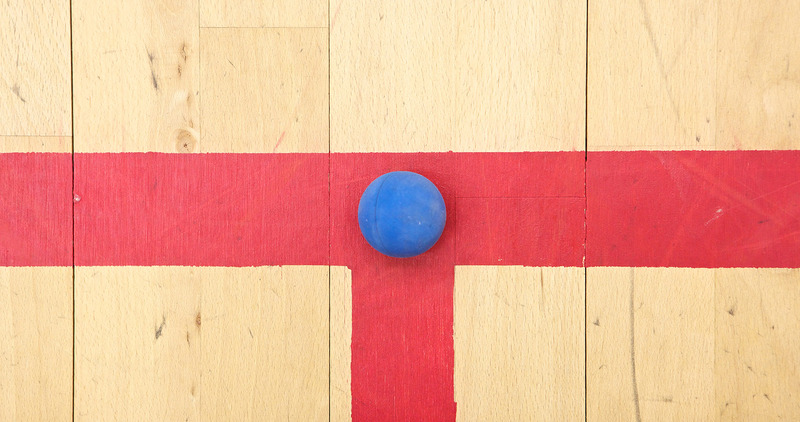 If you're a member of a club affiliated to England Squash, your membership should already be paid for - make sure that you're included on your club's England Squash membership list by listing your club on your England Squash member dashboard. 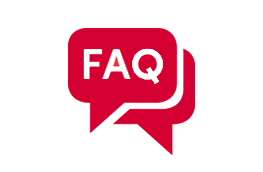 Log in now to access your benefits!